Preparing for trial is a tedious task. For most law firms, it’s almost impossible to find extra time to track down physical evidence, interview witnesses, and serve legal documents while organizing your case. If you need help finding information or collecting evidence for one of your cases, the private investigators at Eyes for Justice Investigations are here to help. Our job priority as your investigator is to make sure that you look good in the end. We understand that by referring your client to us, you are extending your own credibility to us. ​We take the responsibility of representing you well very seriously and always handle your client’s case professionally, ethically and tenaciously. You already have a large variety of internet based search tools and paid information services available to try and find someone yourself. Unfortunately, even these tools have their limitations and finding a witness may not be the most effective use of your time. At Eyes for Justice PI we have the tools, knowledge, professional training and a Rolodex that allows us to find witnesses quickly and affordably. When you need someone located, often times we find them in a new place, new town or even in a new state. What they know may help, but it also may not. Our investigators who take statements have been professionally trained to work with witnesses to determine what they know and to document it in a way with which you can work with to assist your case. Successfully obtaining a judgement for your client is wonderful. Knowing that there are assets available to collect on that judgement is not guaranteed. That’s where we come in. Either pre or post judgement, we assist attorneys and their clients in determining if their opposition has assets to collect upon, if they are already encumbered or where they are trying to hide them. Having all the facts can make or break your pleadings, deposition or even your case. Our private investigators will dig deep to find out a person’s real background. When you need the truth, Eyes for Justice PI can find it. Nothing does a better job of demonstrating the truth than video. When your case involves an individual engaged in some behaviour they deny doing or are prohibited from doing, we get it on film for you. From insurance fraud to violations of non-compete agreements, we can cover it. Divorce, Infidelity, Child Custody, Child and Spousal support, Domestic violence. We get our Attorney clients results that win cases. We investigate and Conduct Witness Interviews to get Felonies, Misdemeanours and other Crimes Dismissed, We Conduct Surveillance to catch those lying at Court. Eyes for Justice utilises a specific Methodology when it comes to the investigative process. The Component Method allows us to conduct a comprehensive investigation leaving no stone upturned. 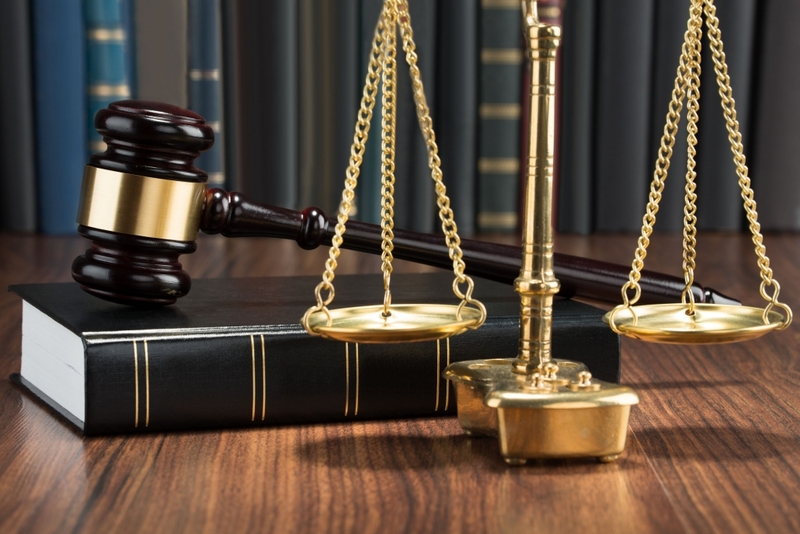 Our Methodology focuses upon uncovering evidence to support the defendant’s position, the goal is to uncover reasonable doubt by developing leads and uncovering evidence that the Attorney can use to argue his case. As a result our Component Method can produce better results and more compelling evidence. This is a direct benefit to the Attorney and their client. Development of legal defense theories, lead development and tracking, investigation of due process issues, forensic case review and analysis, the defendant interview, Crime scene inspections,Impeachment investigations,Witness interviewing and Statements,Report writing and testifying, effective case management Practices and technology. ​We can understand and identify motive, means and opportunity or the lack of in the prosecutions case. We encourage you to contact one of our Eyes for Justice Investigators to discuss how we may be of service to you. ​A notable investigation company is one that’s backed by a team of experienced, dedicated, and talented professionals who conduct private investigations. The clients of an investigation company could vary from individuals, corporate, politicians to private clients. Investigations serve a wide range of purposes. In essence, it’s one of the leading ways to collect information about almost any living or dead thing. Also, it could help in detecting anonymous and hard to find criminals through delving into in-depth information and clues. Eyes for Justice has the skills necessary to help analyze information accurately, uncover facts using solid evidence and providing fast and satisfying results to our clients. ​We know how to communicate with both well-intentioned people and shady individuals. Furthermore, you the client will benefit greatly from our ability to apply solutions fast to unexpected problems and always be able to maintain our calm and composure, regardless of the threat or danger that may lie ahead. At Eyes for Justice Investigations our clients are our main focus and commitment, to understanding their needs and objectives to obtain the facts and results that our clients expect from a professional private investigation agency. And we shall do everything within our means to deliver a successful investigation to our clients. Matrimonial Investigations are a very serious and sensitive matter. Eyes for Justice Investigations ensure the utmost discreet and thorough service, resulting in peace of mind. Matrimonial investigations include a comprehensive investigation to assist with any inquiry relating to infidelity. Essentially, PI will gather information about the subject’s activities and information as it pertains to the situation. ​The benefits of choosing to have a matrimonial investigation performed by Eyes for justice Investigations is the peace of mind in being able to confirm or deny your suspicions. Issues of infidelity are much more serious in the modern world, due to the concern of STD’s and the negligence of transmitting these diseases. We can help either restore confidence or at least give you the facts to put you in control to choose the action you may wish to take. One of our methods centers on surveillance. Following the spouse in question and documenting his/her activities is the most effective and efficient way to yield results. Other methods include tracking incoming and outgoing phone calls, obtaining records and receipts, asset searches and identifying the “other person” involved. The kind of results that the client can come to expect from matrimonial investigations include detailed written notes as well as crucial video footage proving whether the client’s suspicions are valid, or their suspicions are false. If required, the client can use the notes and video for court purposes, though this is primarily in cases involving children or health concerns.